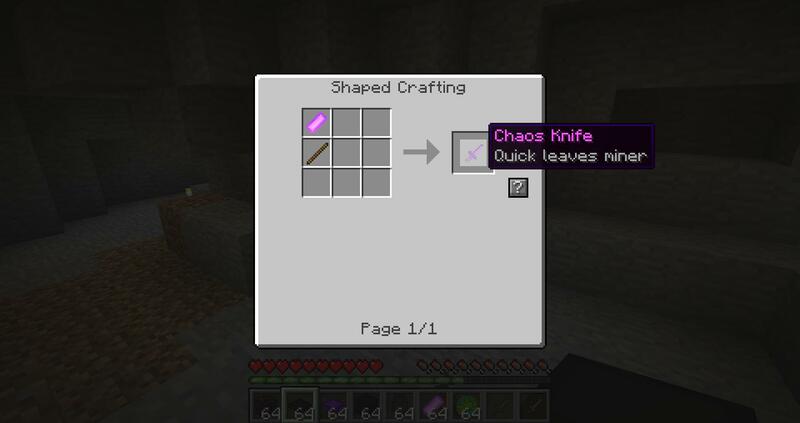 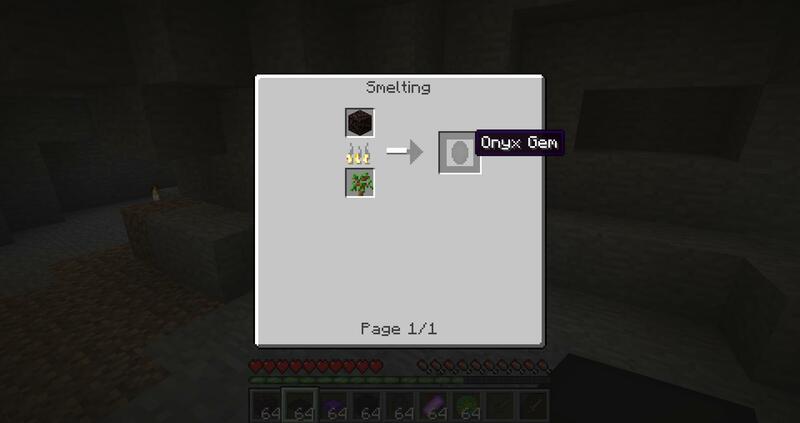 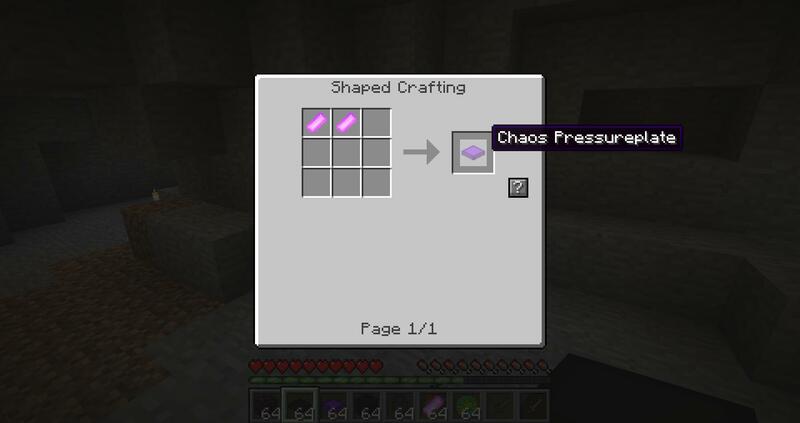 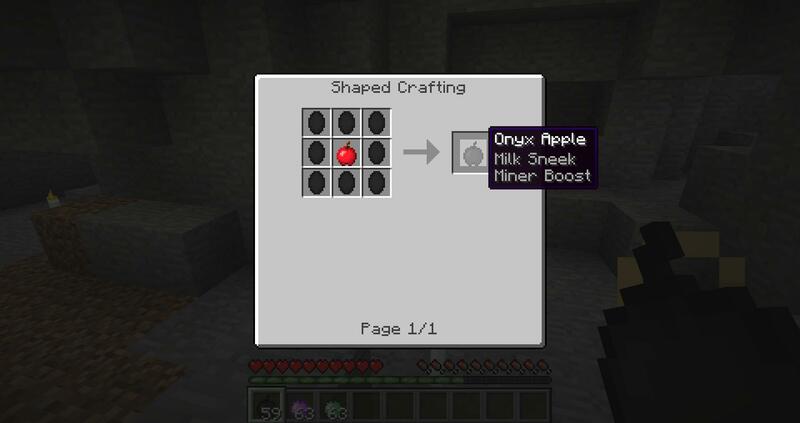 Onyx Ore: Spawns in the nether and wil drop coal / onyx / chaos gem. 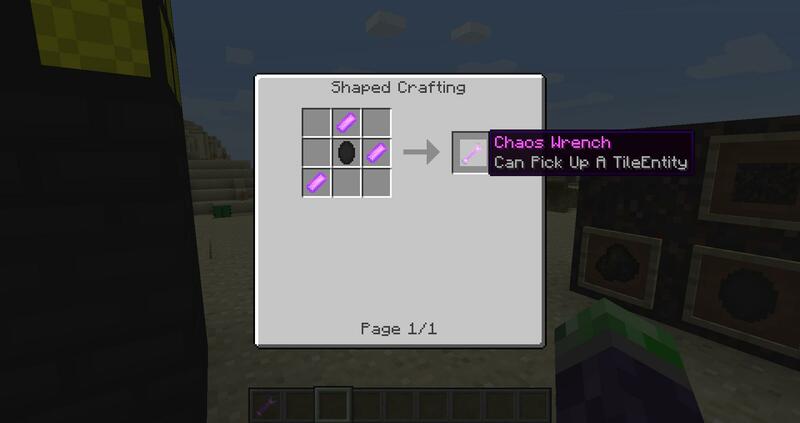 Mount: A mount can be called by pressing the C button on your keyboard! 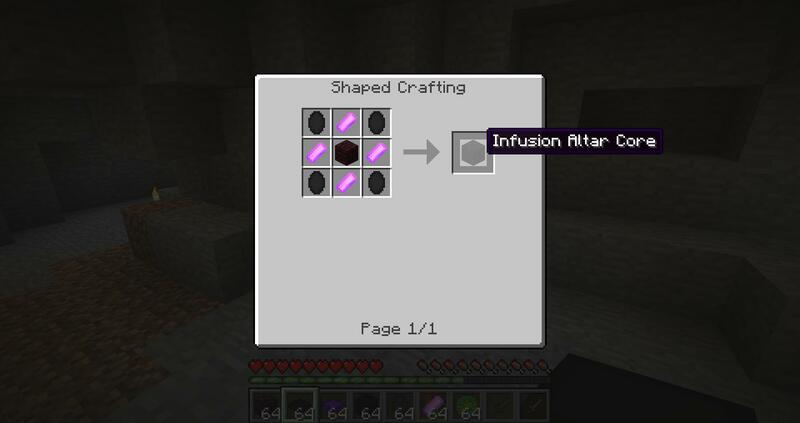 Infusion Altar: A altar that makes stuf. 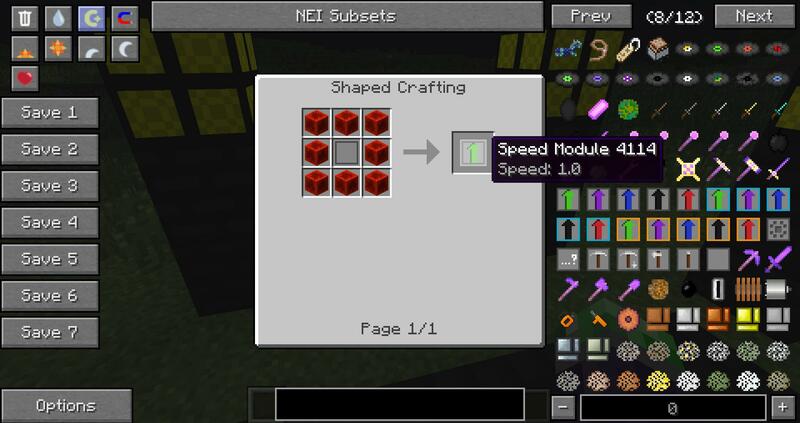 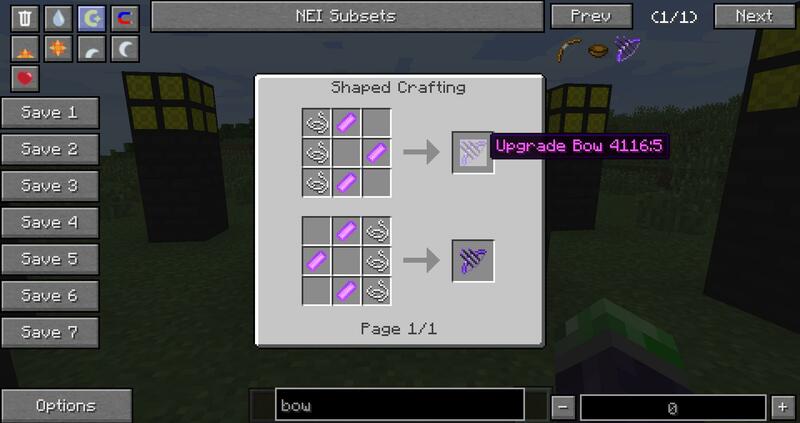 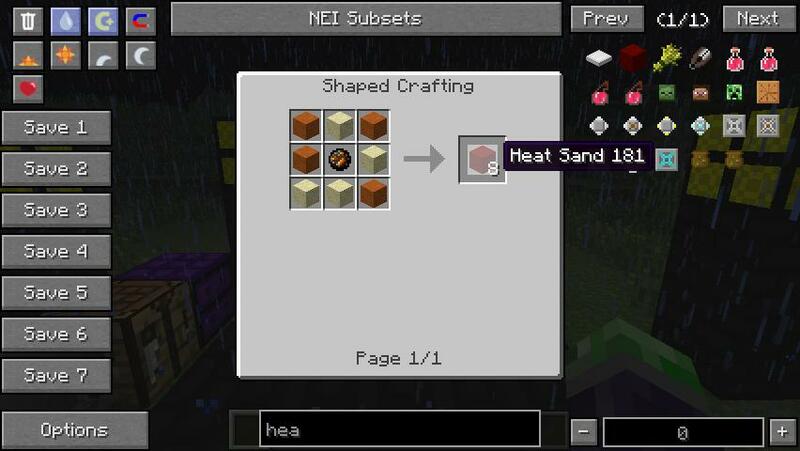 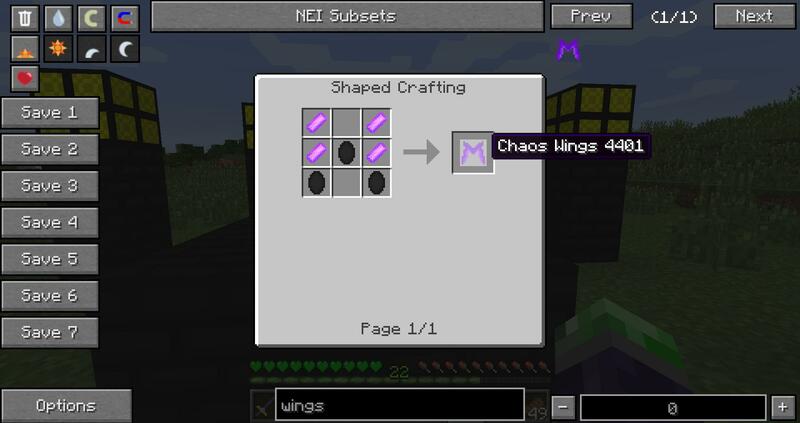 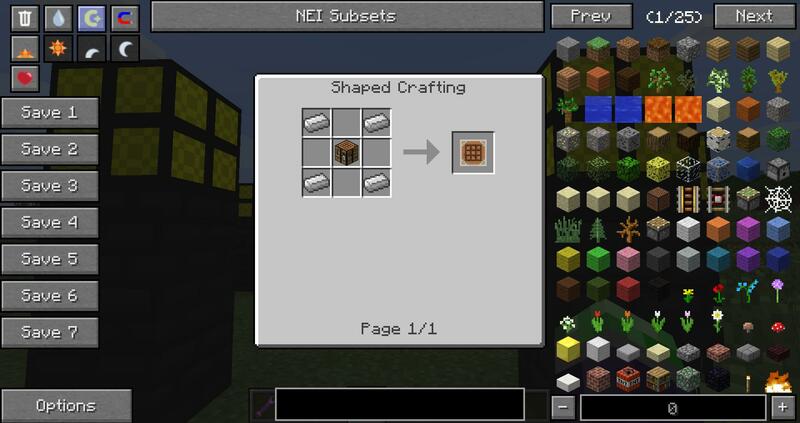 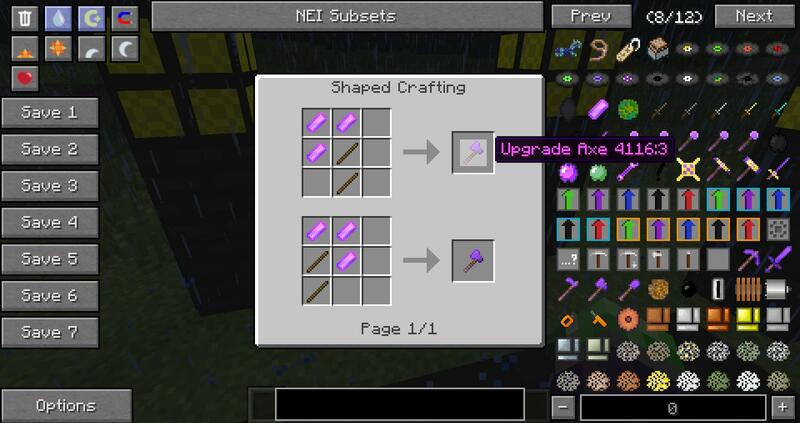 You can make netherstars and spawn eggs with it.